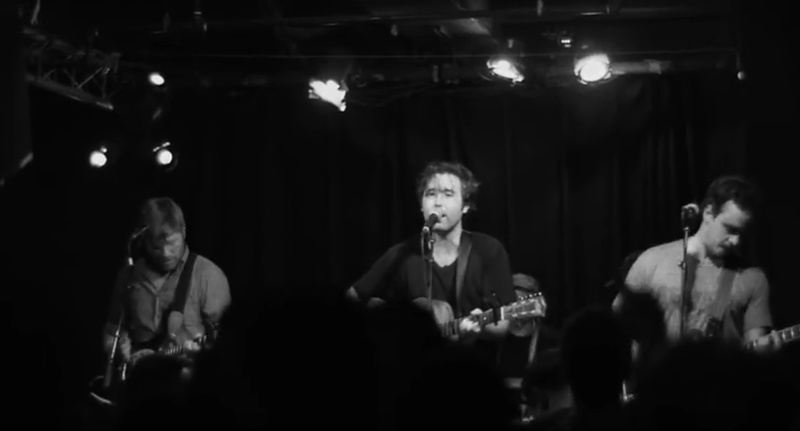 Rolling Blackouts Coastal Fever have shared a new video for “Time In Common.” The latest clip from the band’s new album Hope Downs is directed by J. Austin Wilson, and finds the Australian indie rockers wrapped up in the mundane aspects of life as a touring band. There are performance shots of the band in all their triple-guitar glory, but the video also documents a lot of less glamorous scenes, including loading up the van, ferry rides, doing laundry, playing football in a park and various other moments on the road. Watch the full clip below, and since we’re talking about being on tour, take a look at the band’s upcoming dates. Rolling Blackouts Coastal Fever’s Hope Downs is on our list of the 31 Best Albums of 2018 So Far. Has Indie learned to rock again?